So you've created your entities and had Entity Framework create your database for you. Now, you want to change your entities and of course also change the database schema. How do you go about doing that? Can I Just Delete the Database? You can, and I've done this lots of times. 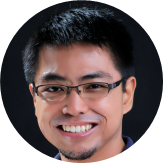 You know that Entity Framework can create the database for you if there is no database yet. So when you change your entities, you can delete the existing database, and when you run your application again, you would get a new database with a schema that corresponds to the updated entities. While this works well during development, you can imagine that deleting and recreating the database is not very suitable for production! Can I Update the Database Schema Manually? Entity Framework uses a set of rules that determine the appropriate database schema that corresponds with your entities. If you know these rules, you would be able to manually update the database to mimic what Entity Framework would have done. You can also imagine that this is not the best solution because just one mistake can cause errors. In addition, Entity Framework can already do this for you, so there's no need for you to do this manually. 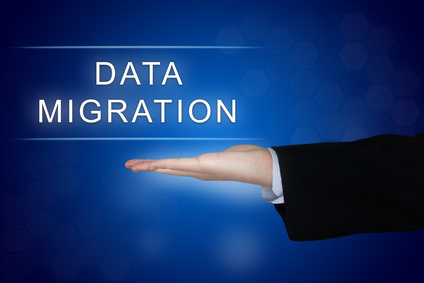 Today we will be using migrations to update the database schema. Specifically, we will be using Code First Migrations. You create your classes and let Entity Framework (EF) create the database for you. You tell EF that you would like to use its Migrations feature. EF records the initial state of your classes. You update your classes. Changes warrant a database schema change. You tell EF about the current state of your classes. EF records this new state. You tell EF to update the database. Let's see these steps in action. 1. You create your classes and let Entity Framework (EF) create the database for you. Let's create a console application, import the Entity Framework package, create an entity, create a context, and then insert an entity. When you run the program, the database gets created and a User gets inserted, as expected. 2. You tell EF that you would like to use its Migrations feature. Note: The Default project should be the project where your context class is in. 3. EF records the initial state of your classes. You can ignore the Configuration class for now. What's interesting is the "InitialCreate" class - it serves as a snapshot of the state of your classes the first time Migrations was enabled. 4. You update your classes. Changes warrant a database schema change. 5. You tell EF about the current state of your classes. EF records this new state. 6. You tell EF to update the database. Once the command finishes, the database schema would have been updated. Now, the shape of your classes and the database schema are in sync again, and you will no longer get any exceptions when you try to run the application.